It’s rare to find a place unsuitable for kids. In fact we have found from the 40+ countries our kids have travelled to in their short lives, there has never been one we didn’t all enjoy. But there have definitely been places we loved more and would go back to. What? Travel in the USA? Yes! The USA has so many states it’s like visiting a new culture every time. 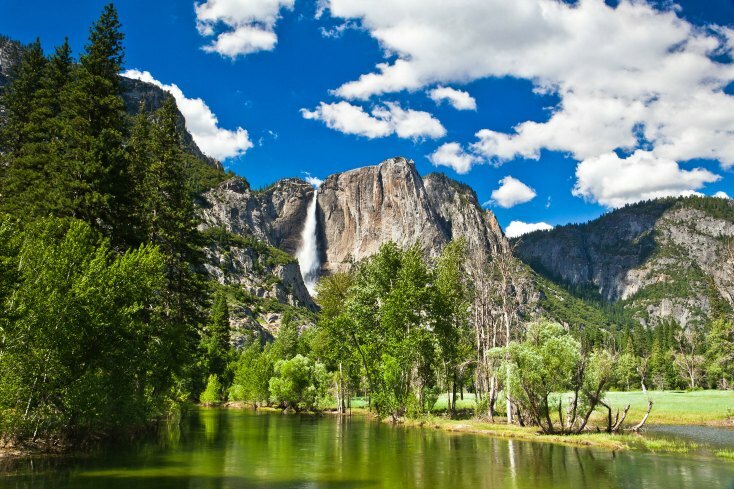 There are remarkable natural wonders like Crater Lake, Grand Canyon and Yosemite National Park. There are fun, entertaining theme parks, children’s museums and zoos. And it’s fairly cheap. Take a road trip, visit a city or campervan across the States, and you (and the kids) will have a whale of a time. Family Travel Tip: Road trip the Pacific North West for really beautiful natural scenery. Ok, so it can be a little expensive, but it is relatively easy to travel around like the US… except there is nothing in the middle. 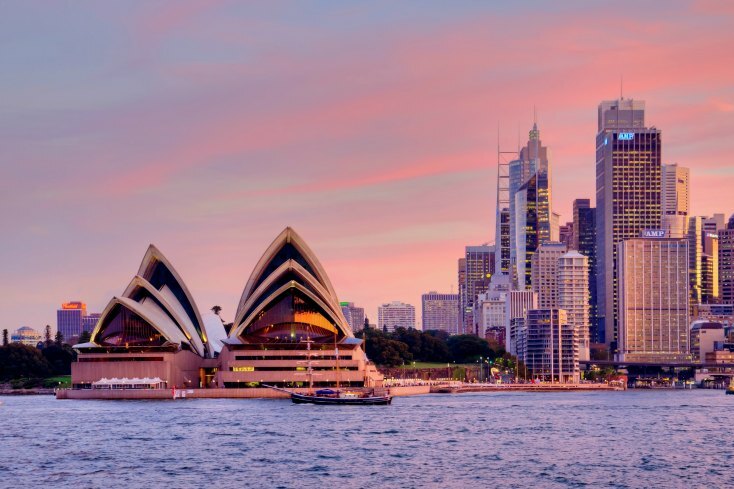 From snowy mountains in the east to the beaches of the west, Uluru in the centre, and the Great Barrier Reef in the north, it’s a great country to visit. There are also many playgrounds in public parks within the major urban centres that kids will love. Family Travel Tip: Consider picking up supplies at the supermarket for a low-cost picnic and that will help stretch your dollar further. Kids adore nature and Thailand has more than enough on offer for any child, from its absolutely amazing beaches to its lush tropical jungles. As if nature isn’t enough, activities like water parks, indoor playgrounds and cinemas will cost just a few dollars, which means you’ll have more for the flight to get there. 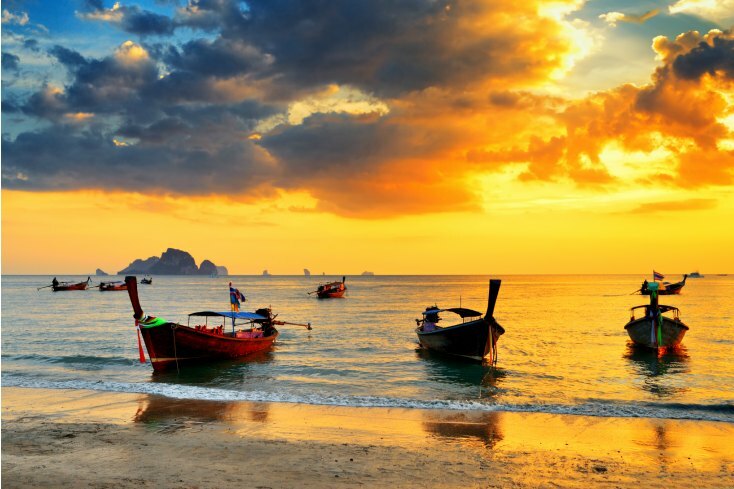 Family Travel Tip: Bangkok is a great place for shopping and attractions, but if you are hoping for a more relaxing beach island experience, head south. The Balinese adore children and a baby in a restaurant will often be whisked away for cuddles while you enjoy a relatively quiet meal. Bliss! Bali also is full of amazing resort pools, a massive waterpark, and plenty of animal parks. Family Travel Tip: Select a resort with a kids club to get the most out of your hotel for the whole family. Clean, beautiful and very Western. For a purely family travel fun destination try Sentosa Island, which is home to Universal Studios amongst other cool family activities. Sentosa also has beautiful beaches (made with sand imported from Perth, Australia), outdoor stage productions in the evenings, indoor sky diving, and an artificial wave machine just to name a few of the many activities. Family Travel Tip: Taxis and accommodation are relatively expensive, but you can look to save money on food. Or find a cheaper hotel in the city and catch the monorail to Sentosa for just a few dollars. 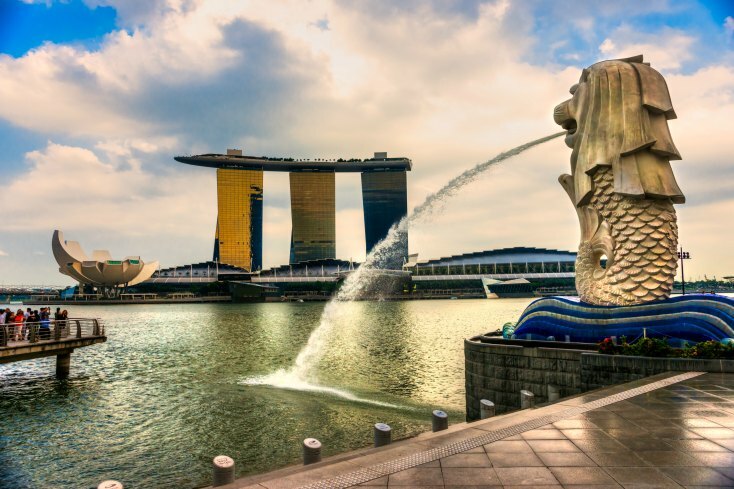 This family friendly country is home to some of the best kids attractions in Asia including Legoland and Kidzania. At Kidzania kids get to participate in multiple career opportunities, playing adults in their own little world. The cheap prices and a few scattered beaches make this an ideal destination for any family. Kuala Lumpur is an ideal base, so if you’d like to explore other cities and islands, such as Langkawi, you can find a cheap flight with Air Asia from as little as $25! 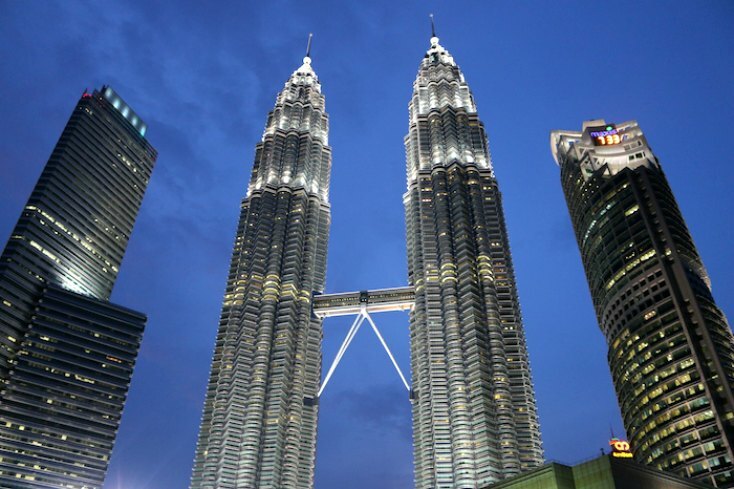 Family Travel Tip: Don’t miss the massive playground at KLCC park in the centre of Kuala Lumpur. Head in the evening around 7pm for sunset, it’s cooler than the middle of the day and you can also watch the water and light display in the lake in front of the shopping mall, Suria. All of this under the towering Petronas Towers. There is so much fun to be had in Israel as a family, which I bet is surprising. A great family travel destination. It’s filled with amazing history and ruins that are fascinating for parents and exciting to explore for kids. 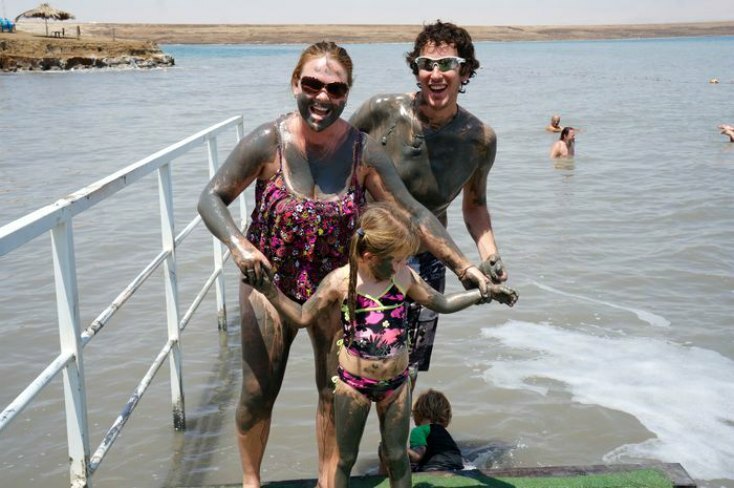 It’s also home to the Dead Sea where kids and adults alike get to play in mud, for the sake of beautiful skin, of course. Family Travel Tip: While Jerusalem is a fabulous city, you will have a more relaxing time in Tel Aviv of Haifa. Also ensure you take a tour of Masada and the Dead Sea. Day trips run out of Jerusalem regularly. While Dublin itself is filled with activities for kids, the whole country really has a divinely relaxing vibe. Castles to climb, meadows to roll in and wide-open spaces for ball games or kite flying. As the island is relatively small, so taking a road trip for a couple weeks is the best way to see this gorgeous country. 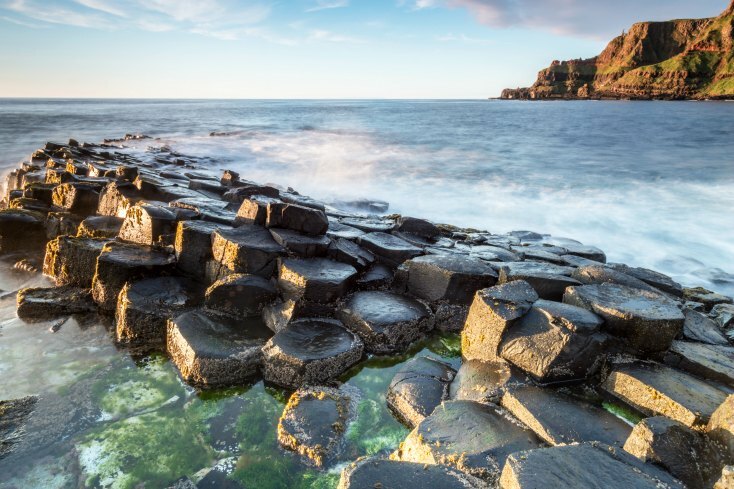 Don’t forget to take the time to drive into Northern Ireland to explore Giant’s Causeway and Carrick-a-Rede Bridge. Family Travel Tip: Cottages are the perfect place to stay in Ireland for families and relatively inexpensive. Keep in mind that Northern Ireland is part of the UK so they use Great British Pounds rather than Euros. London is one of the best places to take kids. What a surprise, right? There is so much to do in London from free museums, to hours playing in toy stores, aquariums, theme parks, playgrounds and more. Head out to Stonehenge for some fascinating and bizarre attractions. Family Travel Tip: The currency exchange rate might put a dent in your holiday budget, but there are loads of free things to do in London. Skip the major cities and head to Poznan in the west. This little place is brimming with a friendly atmosphere perfect for families. 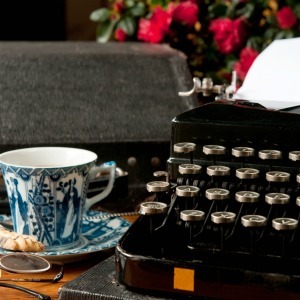 With lakes to bicycle around, lollypop workshops or croissant making, everyone is bound to find something they’ll love. Plus the food is awesome. Try the sour soup and a pierogi or two. 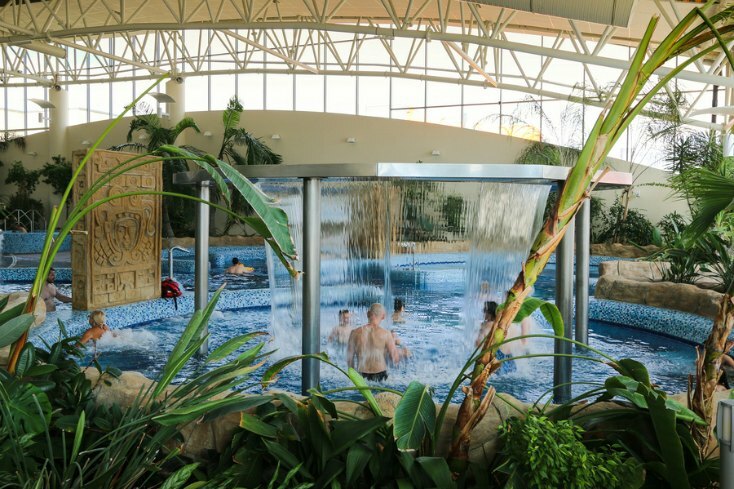 Family Travel Tip: The indoor “thermal baths” have the most remarkable water park inside. Don’t be put off by the name. Perhaps you’ve found a place perfect for family travel? We’d love to know! 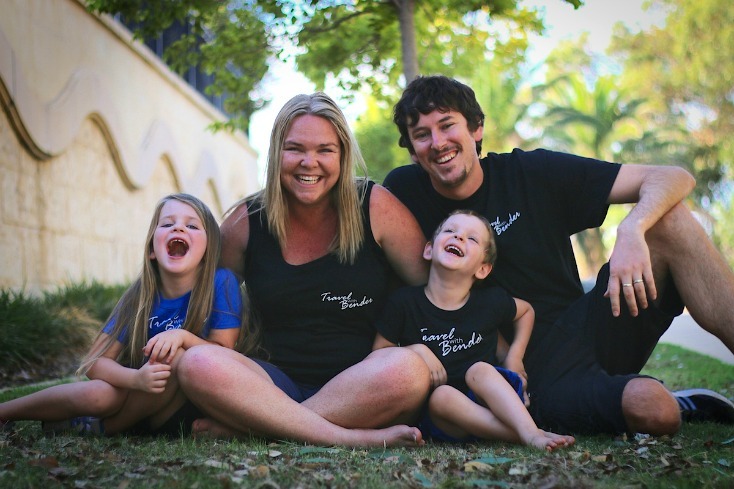 Erin has been travelling with her husband and two children since May 2012. It’s an open-ended, unplanned, round-the-world trip discovering amazing places for families. They have stayed in hostels and 5 star luxury resorts, travelled on scooters and cruise liners, danced with leprechauns and cuddled tigers. Nothing is out of bounds or out of reach for this remarkable Australian family. 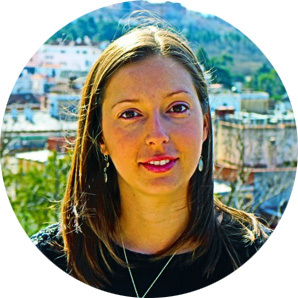 You can find unique family travel insights at her award-winning travel blog, follow her on Facebook, or catch her tweeting on Twitter. But if you are searching for the ideal destination where your little ones will be happy, as well as your teens and yourselves, then take your pick. The world is a big and beautiful place! What are the most popular “last minute” destinations for travel?